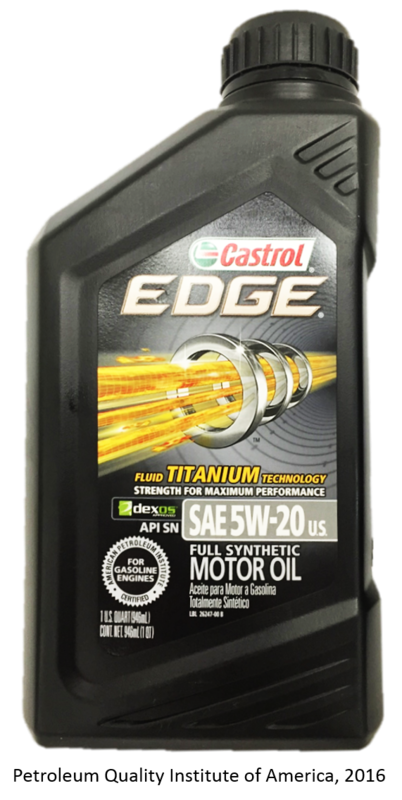 Castrol is one of the world’s leading manufacturers and marketers of premium lubricating oils, greases, metalworking fluids, control fluids and related services to automotive, manufacturing, mining, marine, and oil exploration and production customers across the world. Castrol employs over 7,500 people, it operates directly in more than 80 countries, and is represented by over 2,000 third party distributors. Part of the BP group, the company is headquartered in the UK. 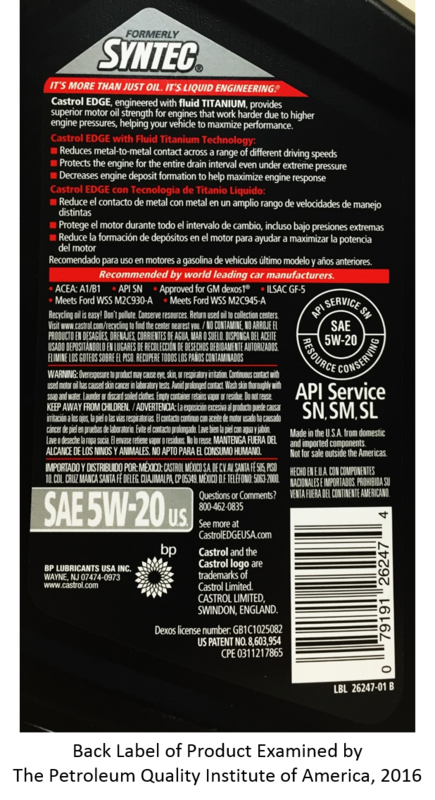 "The brand represents over 100 years’ experience in 'liquid engineering': producing advanced lubricants for a wide range of applications, from manufacturing processes and metalworking to mining, shipping and marine activities and energy production."